“The Mail Moment” is the feeling that overcomes consumers when they receive their daily mail. 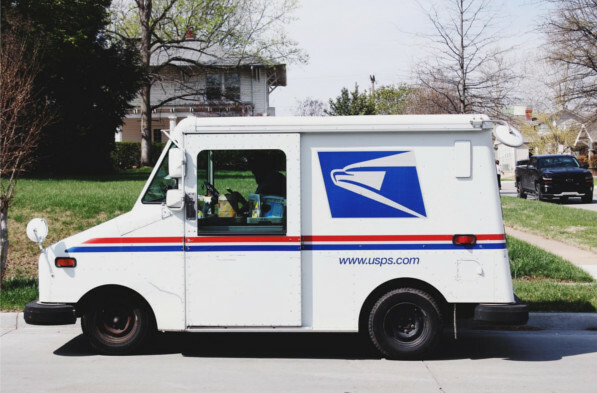 A 2016 study conducted by the United States Postal Service compared the behaviors of Millennials and Baby-Boomers when it comes to receiving mail, sorting through mail, and managing bills delivered by mail. 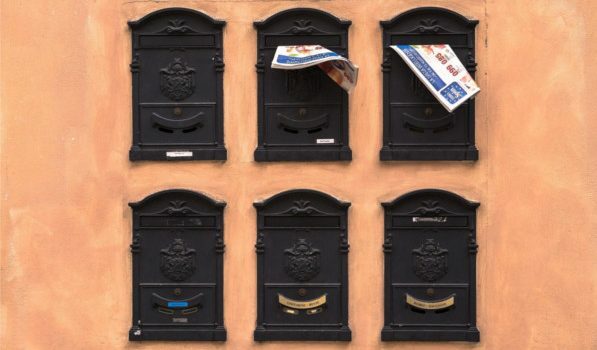 Regardless of age, nearly all consumers check their mailbox each day at the first available opportunity. For businesses, this means that sending content “the old fashioned way” may receive higher open and recall rates than promotional email blasts. Consider the Millennial market as a new audience to set your sights on when it comes to direct mailing. This demographic is highly accustomed to companies sending email after email to advertise their next sale or introduce a new product. However, receiving offers right to their doorstep can make Millennials feel more connected to a brand. Send promotional material via mail to create a more personal relationship between your company and its customers. Contrary to popular belief, Millennials love mail. In fact, young consumers are largely responsible for the recent boom in monthly subscription boxes like Ipsy, Graze, and Runner Crate. Using chunky, textured paper and envelopes will help your piece compete with the trendy subscription craze, even during the busiest times of the year. Millennials tend to keep their eyes open for the packages they ordered online. Use this to your advantage by sending a dynamic piece that will instantly capture their attention when it appears in their mailbox. Don’t miss out on connecting with new audiences who are willing to engage with your company. 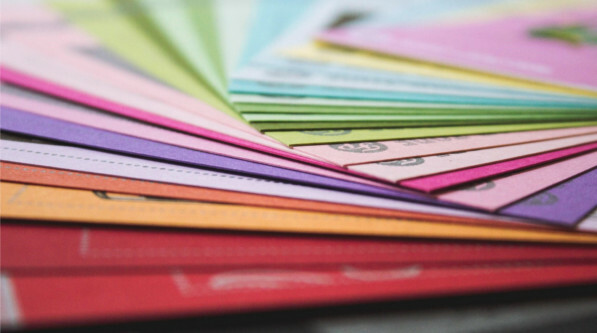 Use the Mail Moment to get prospects excited about your brand – they may even begin looking forward to receiving your creative pieces on a regularly!